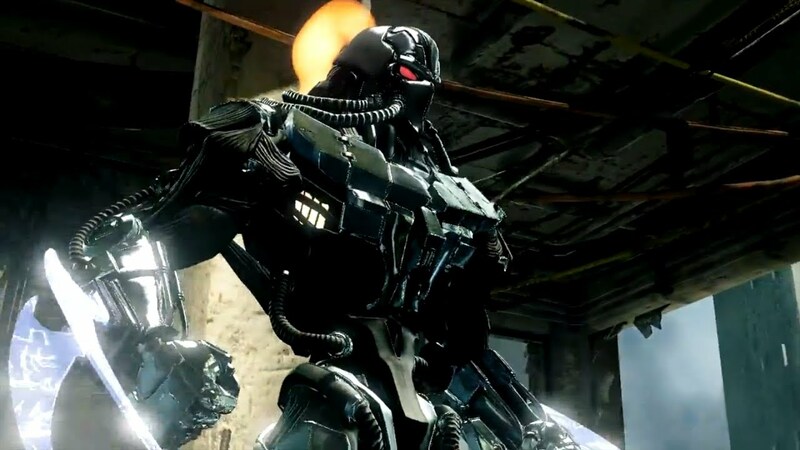 Fulgore, Killer Instinct’s final character add-on for Season One, is arriving tomorrow alongside the inclusion of the long awaited Online Lobbies and Story Mode updates. 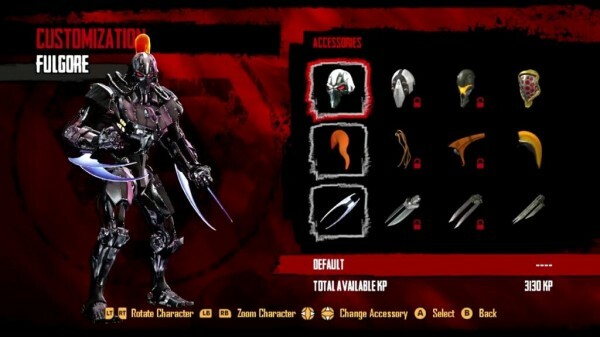 Additionally, for those who missed last week’s PlayXBLA stream, Microsoft developers gave up a few small details surrounding Season Two content, revealing that it will include a “really nasty” boss that will also be a playable character. No date was given as to when we can expect Killer Instinct Season Two to begin, but they did say that they will reveal a release date soon. Furthermore, they also revealed that Iron Galaxy, the studio who will be taking over Double Helix after they were bought out by Amazon, will be as consistent as Double Helix in terms of development. So those who were worried about the quality of Season Two for Killer Instinct need not worry. Which character would you love to see featured as the boss for Season Two?